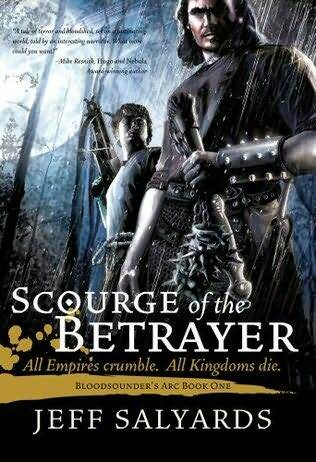 Abraham, Daniel – “Long Price Quartet” – I’ve finally managed to finish this wonderful series; four fantasy novels of the best quality. 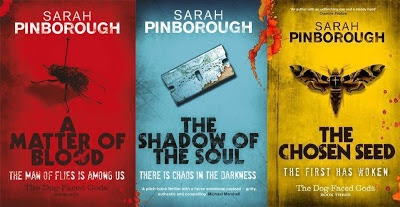 I only wonder what took me so long to read them, but I guess it is better late than never. 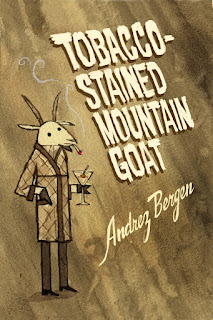 Bergen, Andrez – “Tobacco-Stained Mountain Goat” (review) – One of the best discoveries of 2012, Andrez Bergen’s debut novel is a delight, both for the noir/post-apocalyptic story and the tribute brought to classic movies. Carey, Mike, Linda & Louise – “The Steel Seraglio” – Because the taste of the old “One Thousand and One Nights” is improved with strong female characters and their gripping story. We certainly need more such characters. 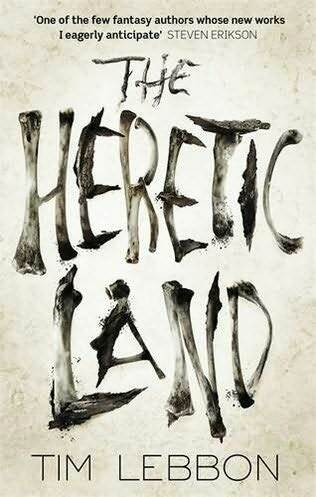 Lebbon, Tim – “The Heretic Land” – With such imagination Tim Lebbon can write a cryptozoology collection at any moment. 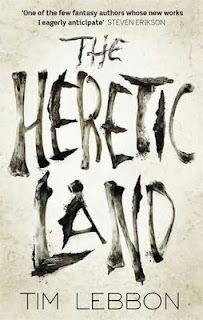 The questions about religion, the setting and dark consequences of human actions back up one of the strongest fantasy novels. 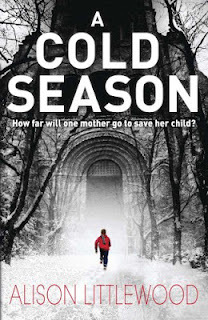 Littlewood, Alison – “A Cold Season” (review) – It reminded me why I fell in love with horror fiction in the first place. An isolated location, interesting main character and a tint of supernatural are among the elements that draw me to the genre. 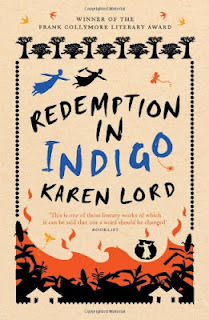 Lord, Karen – “Redemption in Indigo” – Fantasy needs a lighter approach and this novel is the perfect example for this need. It also proves that new and original elements brought into fantasy stories can only improve it. 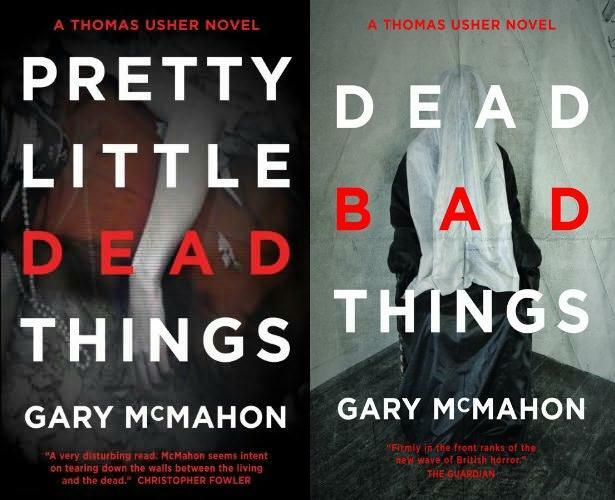 McMahon, Gary – “Thomas Usher” novels – In an ocean of paranormal detective/investigator/private eye stories Thomas Usher stays clearly above the average. 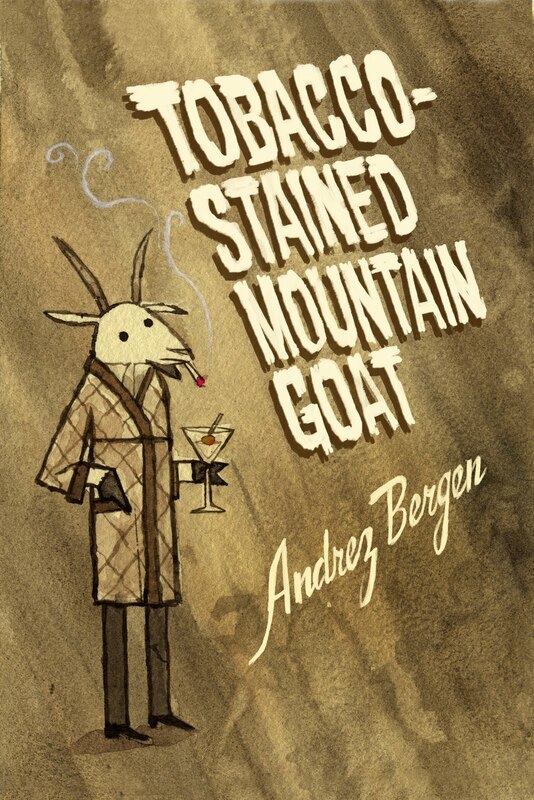 One of the best characters I found in my readings and with such catchy stories to back him up I can’t get enough of these novels. And I would certainly like to see more of them. 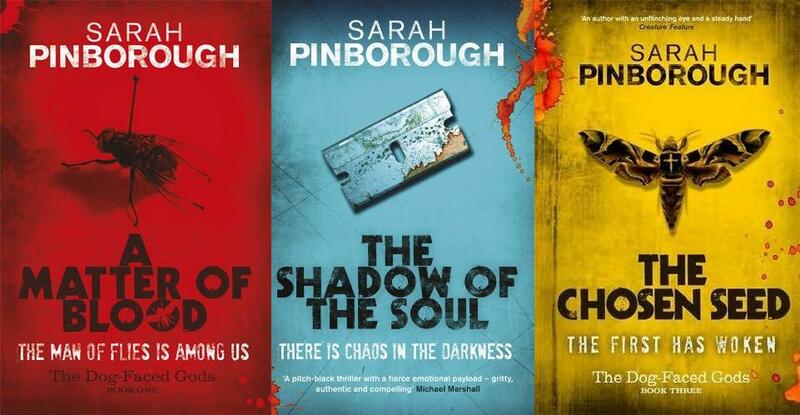 Pinborough, Sarah – “Dog-Faced Gods” – Another extremely flawed, but powerful character, Cass Jones. 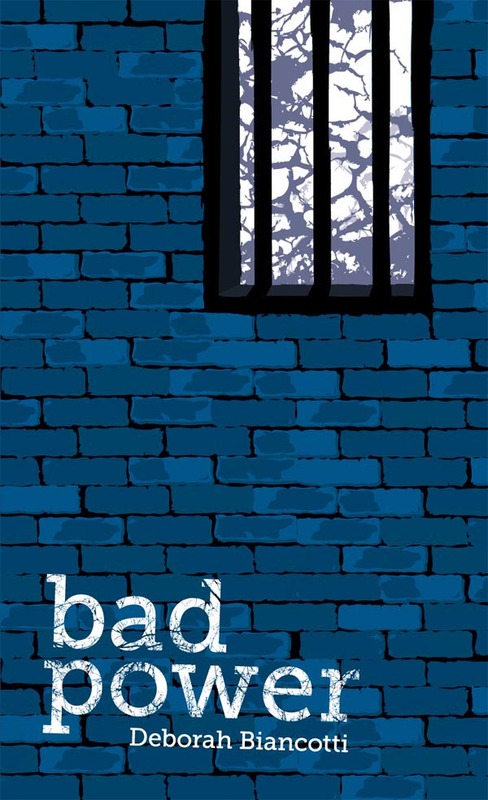 With the Bank and Network on the shadows and a story that hits so close to our every day society it makes one of the most disturbing readings. Unforgettable too. Salyards, Jeff – “Scourge of the Betrayer” (review) – A bit slow when it comes to pace and action, but gritty and dark. 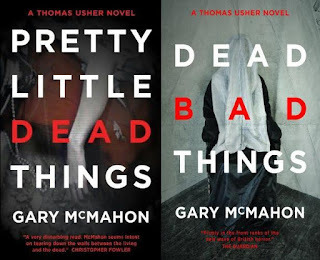 Topped with a couple of nasty characters I highlight this debut because it is stuck to my memory and it promises some interesting things in the novels to follow. 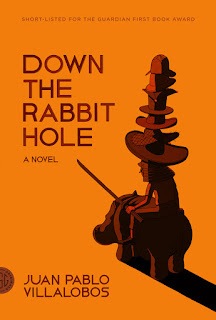 Villalobos, Juan Pablo – “Down the Rabbit Hole” – Not speculative fiction, but the innocent voice telling the story, the coming of age in a twisted medium and the amusing situations make this novel a real treat. 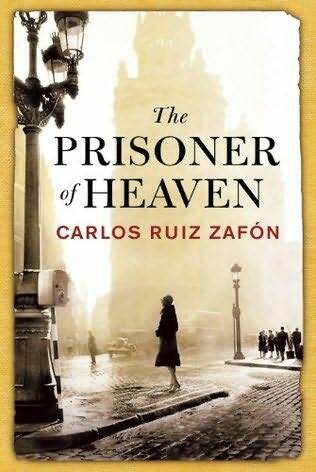 Zafón, Carlos Ruiz – “The Prisoner of Heaven” – There is not much to say about this novel and yet so many things to tell about it. It proves if that is still necessary that Carlos Ruiz Zafón is a master storyteller. 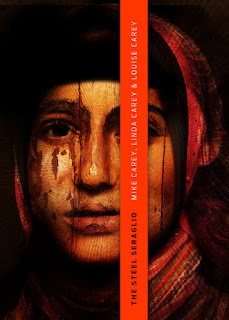 It also makes some connections with “The Angel’s Game” that put that novel in a new and better light. Biancotti, Deborah – “Bad Power” (review) – Superheroes as they should be. 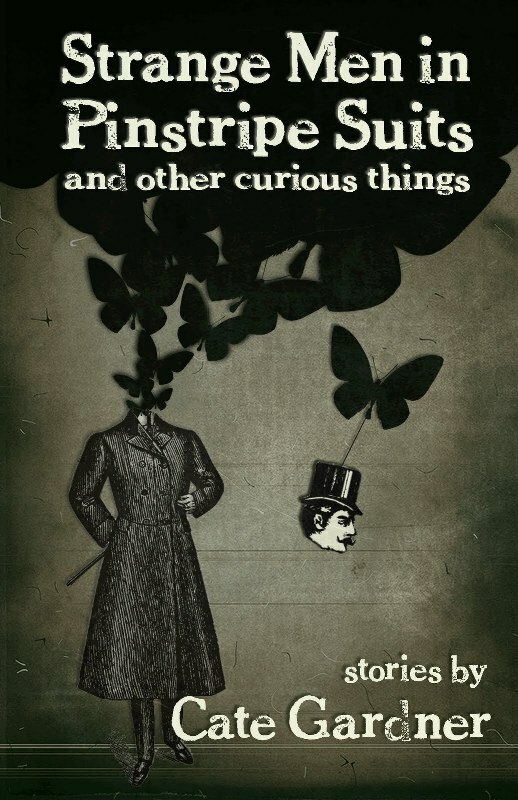 Not mysterious, masked appearances, but human beings with everything that comes from it. 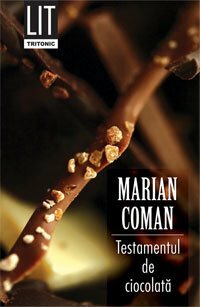 Coman, Marian – “The Chocolate Testament” (review) – A re-reading, but deserving of every highlight it can get. A series of interconnected stories that brought me close to tears more than before. Gardner, Cate – “Strange Men in Pinstripe Suits and other curious things” – A discovery of a new, talented and extremely imaginative writer. Some of the stories might not be very comfortable, but that is exactly what makes them stand above the flock. 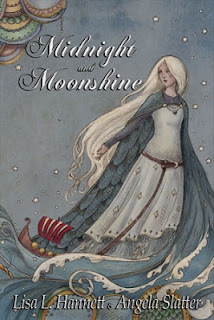 Hannet, Lisa L. & Slatter, Angela – “Midnight and Moonshine” (review to follow soon) – A take into the Nordic mythology, a story developed through a series of connected short stories and mixed with a little voodoo and fae magic. In the first half each story can be a legend on itself, while in the second every single one is hard to put down until the end. A remarkable collaboration. 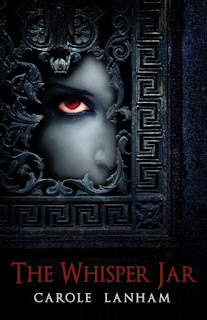 Lanham, Carole – “The Whisper Jar” (review) – A writer with a powerful voice and plenty of potential. Blurring of fiction boundaries she will not let the reader feel cozy. Pillar, Amanda & Kempshall, Pete – “Scenes from the Second Storey” (review) – One of the best anthologies I read in the past years. 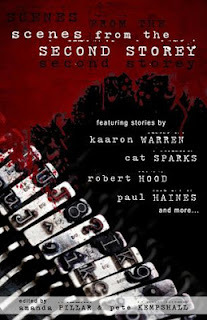 13 stories from which it is very difficult to chose the best one. A truly solid collection. 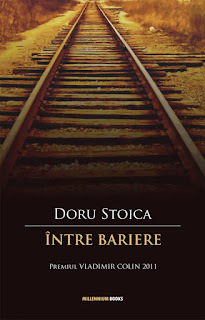 Stoica, Doru – “Between Barriers” – Speculative fiction set in the Romanian rural area. 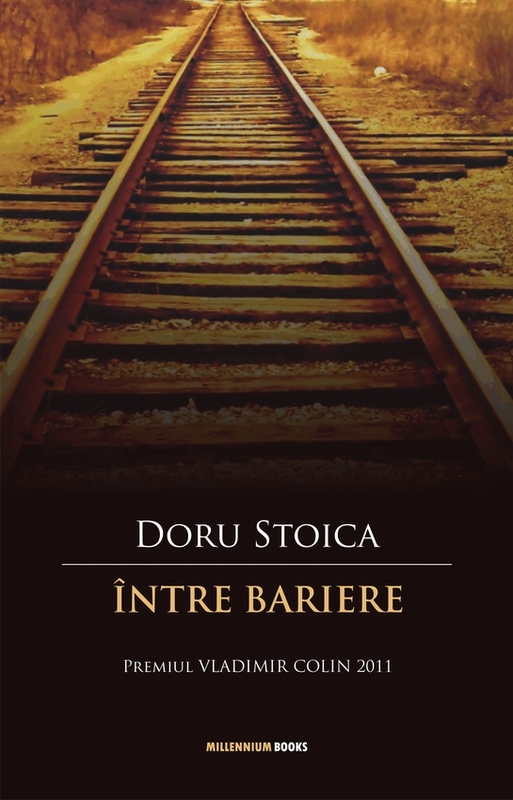 A clash between the particularities and curiosities of the Romanian village and the elements of fantastic with astounding results. Hill, Joe & Rodriguez, Gabriel – “Locke & Key” – The combination between story and drawings is exceptional, the characters likeable, the mythology of the keys appealing. I can’t wait to see how “Locke & Key” concludes. 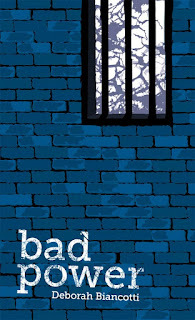 That’s about it for the 2012 reading and blogging year. With two weeks ahead for spending time with my family and charging batteries for 2013 I can only wish you Happy Holidays and Happy New Year!